The Kapol College is one of the best for education in Hotel management, IT and Management courses. 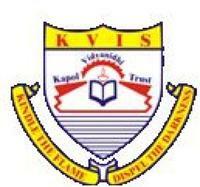 Kapol Vidyanidhi Trust(KVT) has completed 25 dedicated years of education service to the community. 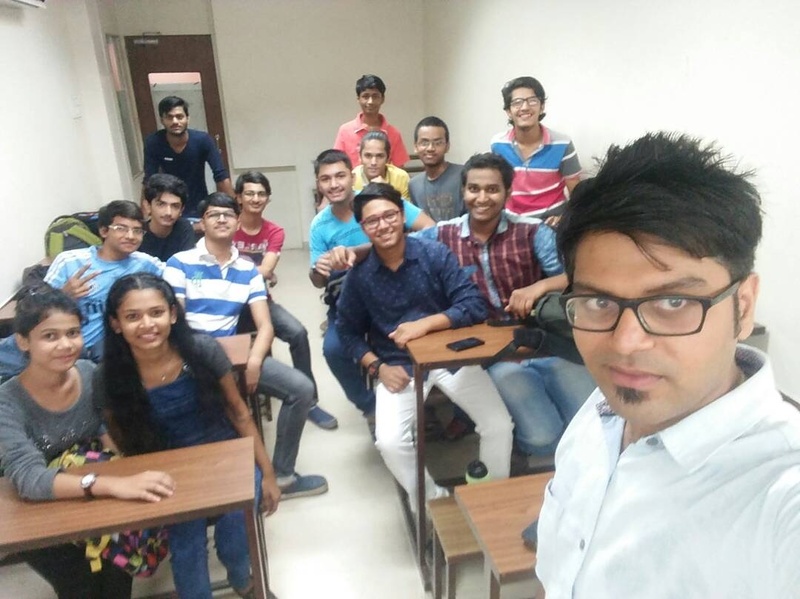 Why to Join Kapol Vidyanidhi College of Management and Technology? Eminent Placement Partners-This Prestigious College Has Various Famed Placement Partners Like The Orchid, Taj, Ramada, Sun N Sand, Imperial Palace, The Oberoi, Palms Hotel And Many More For Bright Future Of Students. Strong Faculty Team -There Is Great Faculty Team To Ensure Proper Learning Of Students And Legitimate Guidance To Excel In Their Careers In Life Coming Ahead. Facilities- The College Has All The Basic Facilities For The Students Including A/C Class Rooms, House Keeping Lab, Training Restaurant, Library, Recreation Room, Front Office Lab, Training Kitchen, Computer Lab And Some Facilities Like Skating Ground And Swimming Pool To Relish.